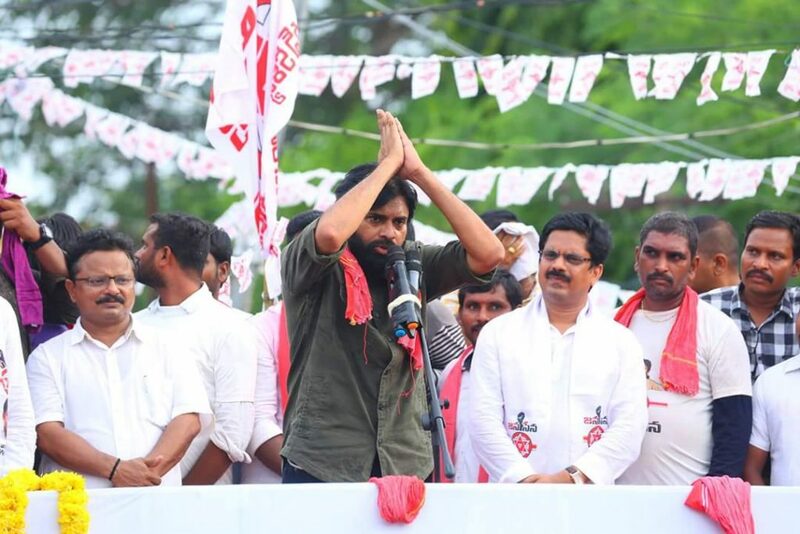 Pawan Kalyan has taken a break from his Porata Yatra. His new schedule will start from 17th July from Godavari districts. As per the sources, He will begin from West Godavari and continues it to east. Pawan Kalyan has a strong fan base in these Godavari districts. In his previous yatra, he addressed many issues which opposition failed to address.